Bharati Vidyapeeth Medical College and Bharati Hospital & Research Centre ,Dhankawadi, Pune is a leading institute in conducting various academic events for doctors in and around Pune. As a social commitment towards society, Bharati Hospital has started an innovative, academically upgrading weekly programme from December 2011 for family physicians, who serve the society as primary care physicians. 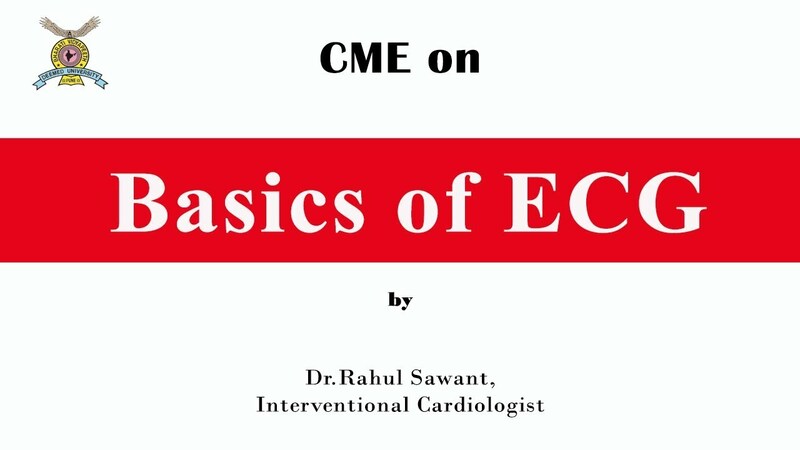 Weekly CME for General practitioners is an ideal learning programme for doctors practising in community. A short lecture of one hour by our own faculty on every Wednesday from 8 am to 9 am is conducted in the hospital which is attended by about 100 family physicians regularly.So far, more than 300 lectures have been conducted. Family physicians are truly benefited by this CME programme and is appreciated by them. It is evident from their feedbacks. We thought of sharing this data of medical information with doctors who can’t attend the lectures and for students through You tube. Hope you all like it.  has world-class infrastructure and facilities, launched several innovative academic programmes, best teaching-learning processes and has entered into national, as well as, international collaborations. Bharati Vidyapeeth Deemed University Medical College, Pune established in 1989 is one of the premier institutes imparting quality medical education at undergraduate, postgraduate and post doctoral level. Bharati Hospital and Research Centre is an 831 bed tertiary care multispecialty hospital located on Pune-Satara Road which provide quality medical care at affordable cost. Housed in a multi stored building spanning more than 3.5 lakh square feet. Bharati Hospital and Research Centre provides basic, speciality and superspeciality services to its clientele under one roof. Deemed University Medical College for teaching purposes. The content of this video is strictly for education and information purpose, & only for practicing Doctors. If anyone applys the concept, knowledge, ideas from this video leading to any unwanted event, he/she is fully responsible for his own actions. The video is not warranted for accuracy of content. The views of this video are solely of the author & own institute is not responsible for this. This video is not intended to spread any rumor or hurt any religion or offend anyone and is not related to any living or dead person. We request people to use his own best judgment.